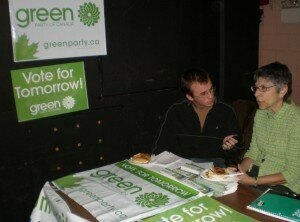 Toronto – Toronto Mayor David Miller has not officially endorsed a political party so far in this federal election campaign, but he certainly seems pleased with what he is hearing from the Green Party. 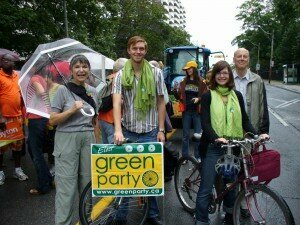 He’s not endorsing the Green Party, but believes it has the best plan for the three things that cities need most: a new funding framework, a national transit strategy and one-cent from the GST to sustain infrastructure. 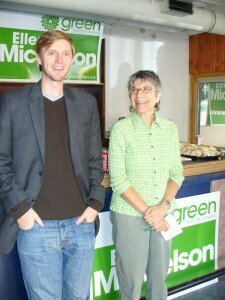 Miller said the Conservatives’ plan for cites is out-of-date, but also doesn’t think the traditional army of Liberal candidates that dominate the city should be automatically re-elected without an urban plan and commitment. 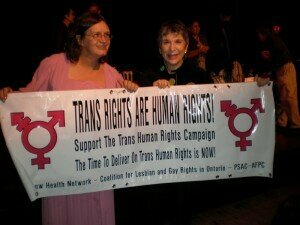 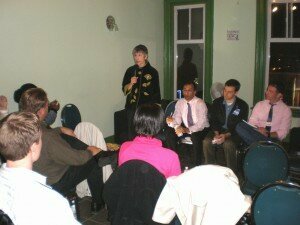 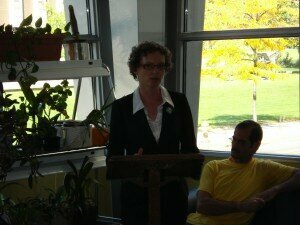 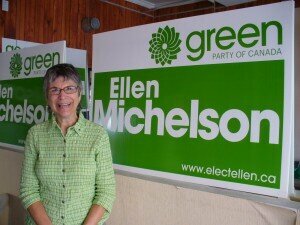 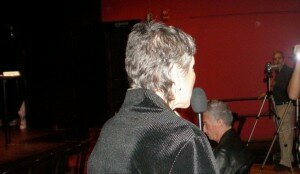 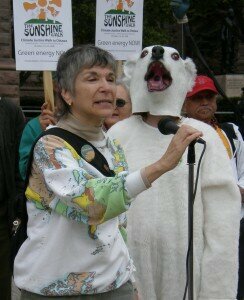 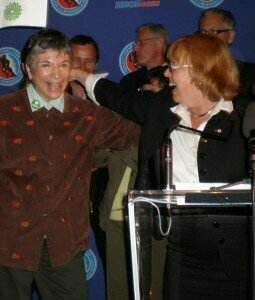 Welcome to the official site of Ellen Michelson, nominated candidate, Green Party of Canada, Toronto Centre.